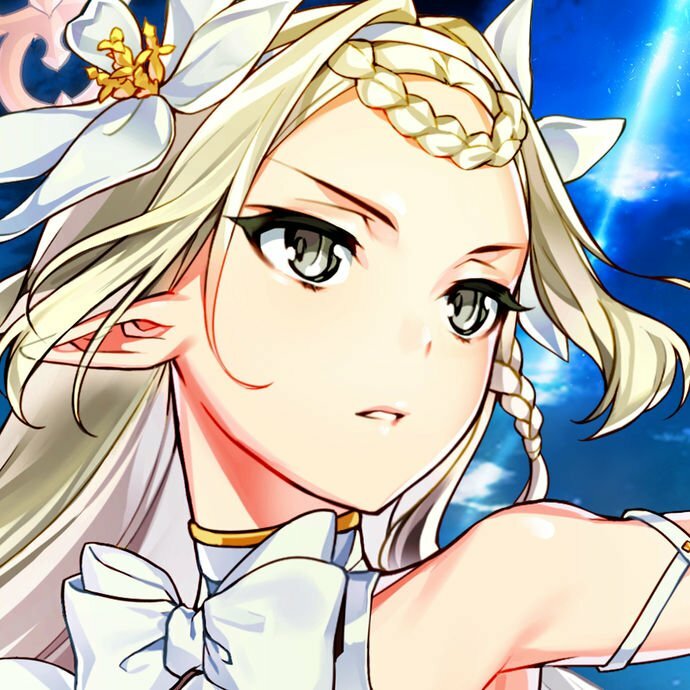 2018/06/17 Update: The changes of the parameters of Smack Down have been addressed in this article. 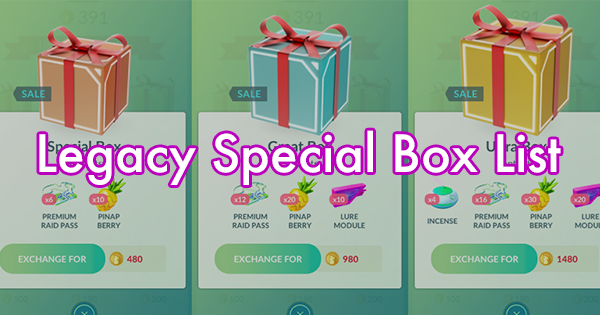 At the end of April 2018, an APK mine revealed that Smack Down was added to the move dictionary as a fast move. 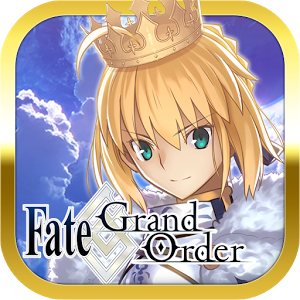 Later, a Game Master update further revealed that Smack Down will be identical to Rock Throw in terms of move parameters. 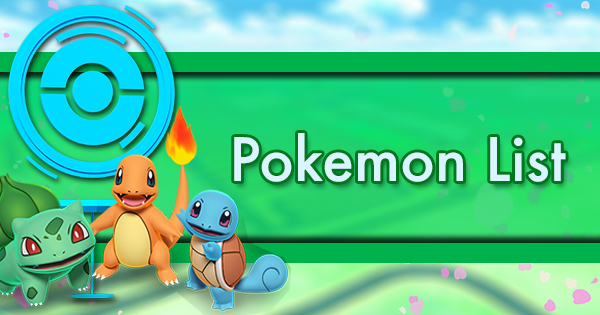 Recently, it was announced that Larvitar will be the protagonist of June Community Day and a leak suggested that the exclusive move will be Smack Down. Finally, after a long calling, there will be a strong Rock-type! So, how did we get here, from Rock Throw Omastar to Smack Down Tyranitar? And where do we go from there? 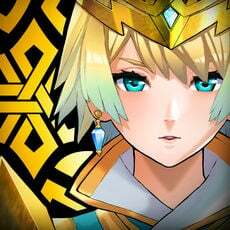 *DPS-Relevance is calculated by taking the ratio of the DPS of best available Pokemon of the type to the DPS of the best available Dragon-type at each given point of time. Rock has a very wide coverage, dealing super effective damage to Fire, Bug, Flying and Ice-types. 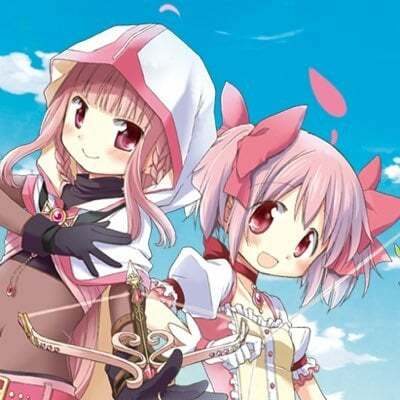 Despite this, they were never relevant the early meta. As a result, Rock-type DPS was less than 60% of Dragonite’s. 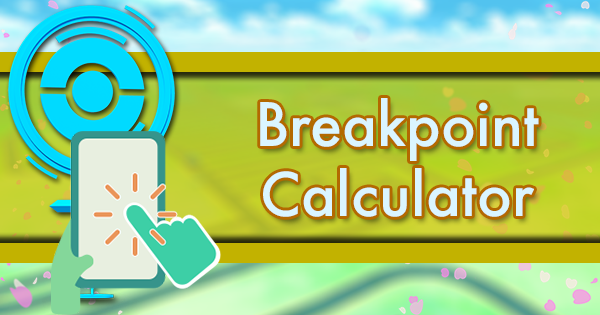 Given the effectiveness multiplier was 1.25x, Dragonite would do better even against Pokémon who are doubly weak to Rock-type attacks such as Charizard! Still, all these weren’t enough to make Rock specialists stand out. 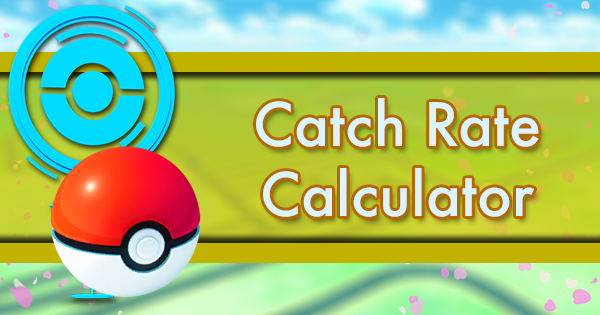 Rock-types with better stats, such as Rhydon, Kabutops, and Tyranitar, didn't learn any Rock-type fast move as Rock Throw was the sole fast move in Pokemon GO. 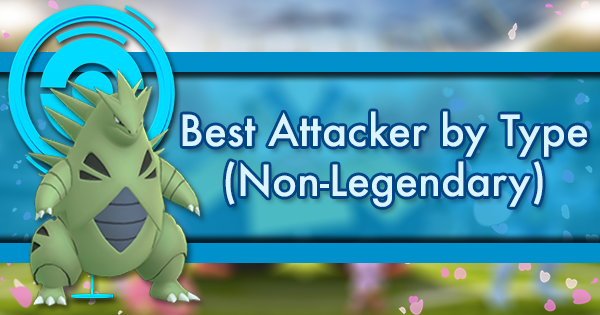 The title of best Rock was held by Golem and legacy Omastar, both of which have good but not great stats. As a result, other types whose coverage overlaps with Rock-types remained superior. 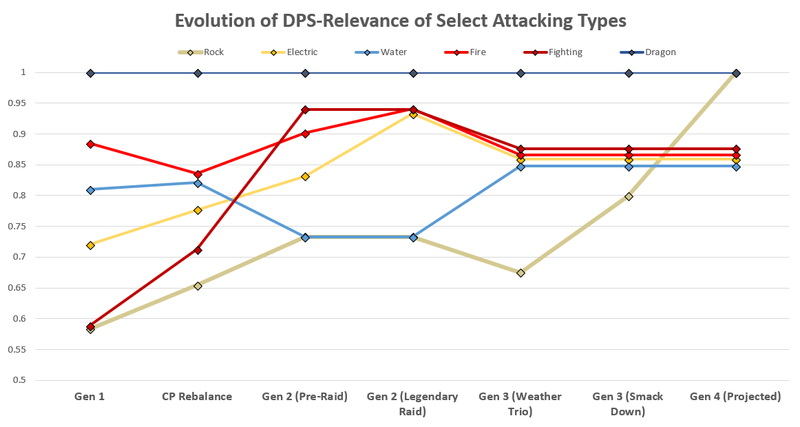 As shown in the DPS-Relevance Evolution Graph, Rock’s relative DPS was at the same level of Water but remained below Fire, Electric, and the rising star Fighting. 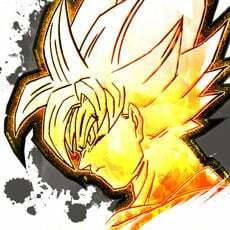 Without a double effectiveness, whatever job Rock-type did, some other type did it better. 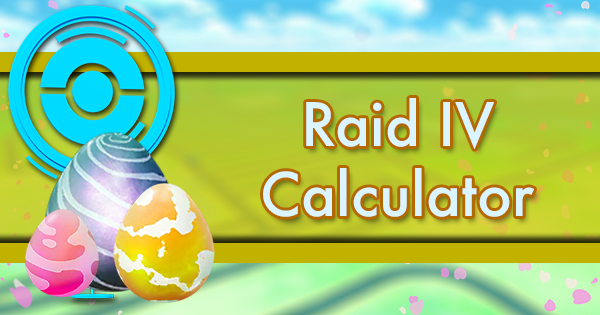 The introduction of Legendary raids moved Rock-types from zero to hero. The three Kanto birds (Articuno, Zapdos and Moltres) are all optimally countered by Rock-types. Back then, the cool kid was the one who had the most Golem in hand. 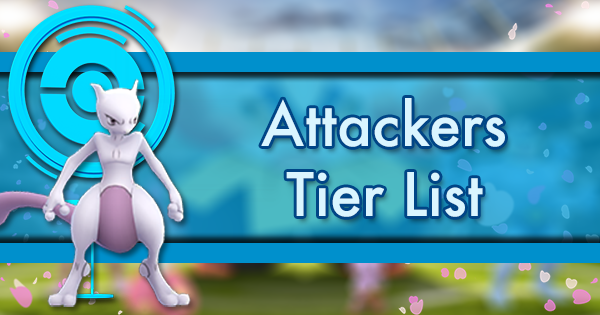 In response to Rock-types high meta relevance, our Attacker Tier List Legendary Raid edition placed both Golem and Omastar in Tier 1. 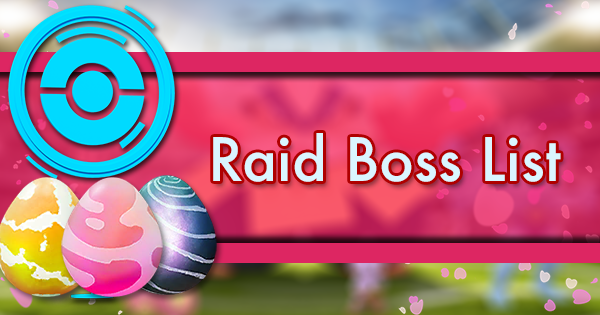 The early experiences of Legendary raids were very important. 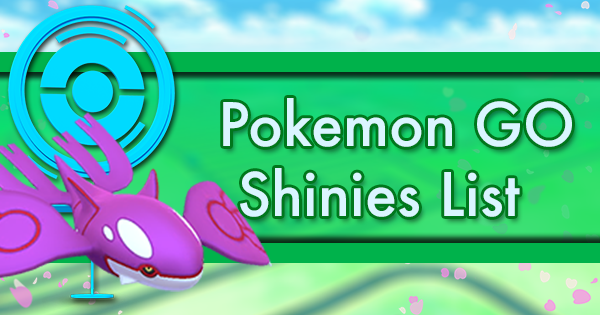 On one hand, players started to accumulate Rare Candy, in preparation for the stronger Legendary Pokémon in the future. 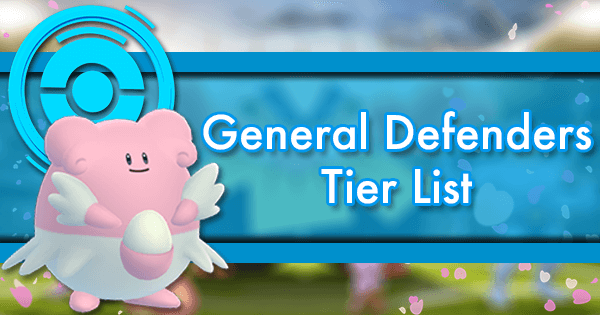 On the other hand, the way players invest changed: instead of building a big army of the best generalists (such as Dragonite), one would build smaller armies of specialists. Golem was a perfect example of such mindset. Sadly, the glory of Rock-types didn’t last long. After the birds departed, Golem was sent back to the bottom of the box and collecting dust again. 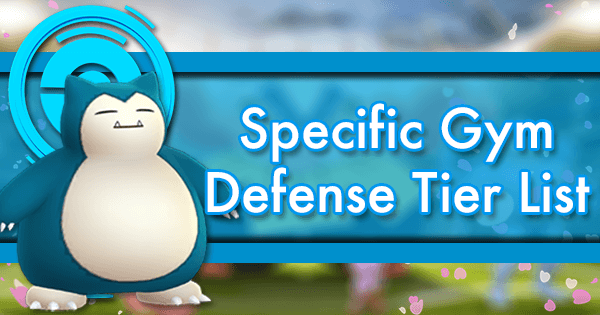 Legendary birds can’t be put into gyms, and the common gym defenders weren’t doubly weak to Rock-type attacks. 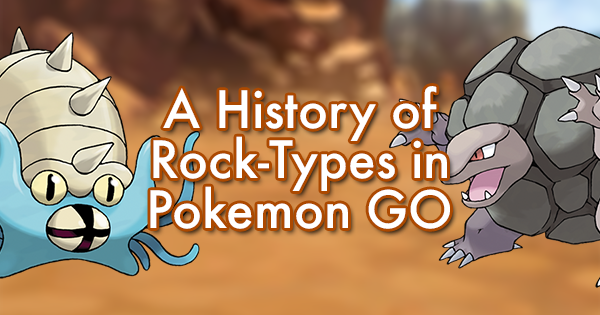 The later arrival of Entei and Ho-Oh gave some more time for Rock-types to shine. 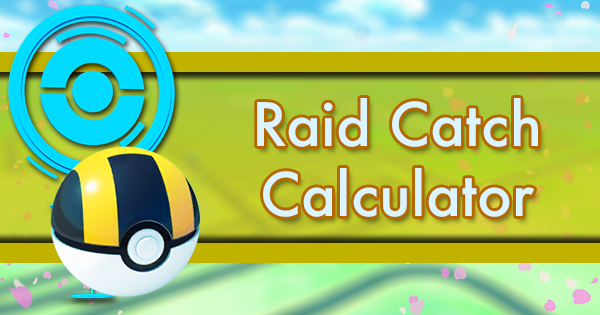 Beside those and the Ninetales solo challenge, Rock-types see very limited use in general. 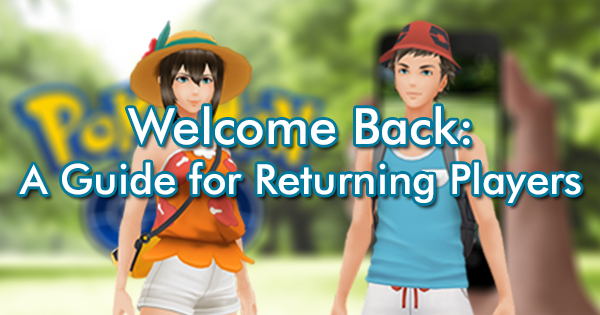 With Gen 3 came the weather system. Rock-type attacks were buffed by 20% in partly cloudy weather, which is common around the world. 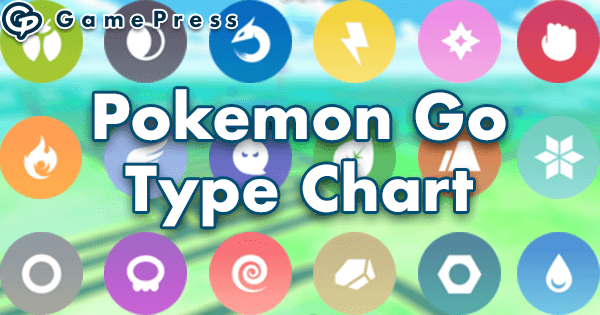 Unfortunately, even with the weather boost, Rock-type DPS still didn’t match that of Raikou, Kyogre, Machamp, and Moltres. 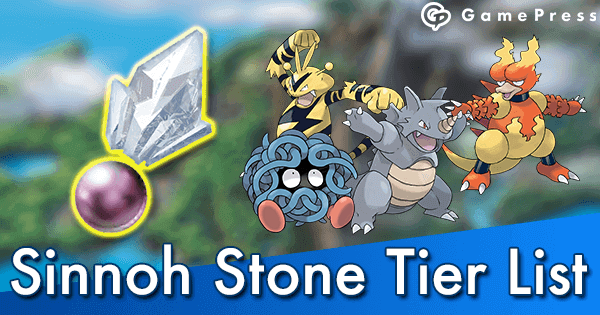 It’s not that Rock-types were weak; it’s just that Raikou and the bunch are too strong. Things have changed since Tyranitar received Smack Down. 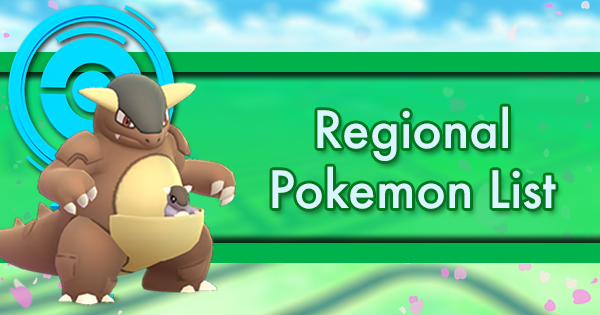 By outclassing Golem and Omastar, the ole’ reliable Rock-types, Tyranitar has raised Rock-type strength to a whole new level. 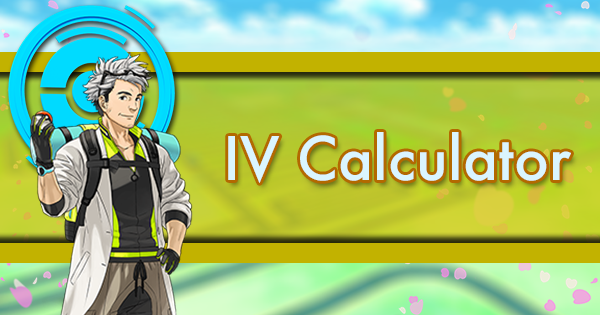 Although its neutral DPS is a little bit lower than Raikou and the bunch, in partly cloudy weather Tyranitar surpasses them all and becomes the optimal counters to Fire-, Bug-, Flying- and Ice-types! 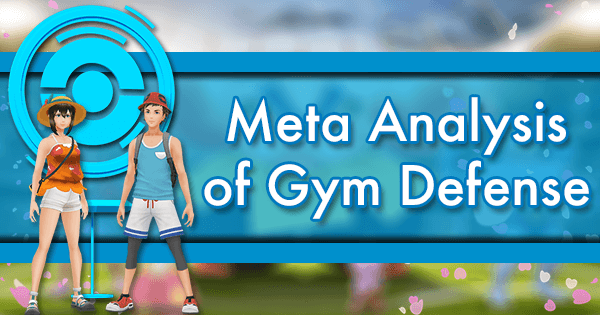 For more in-depth analysis of Smack Down Tyranitar, check out Ryan's video analysis. 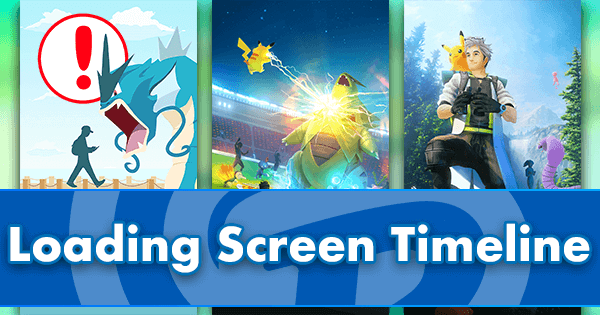 Although it was almost certain that Tyranitar was to receive Smack Down as its exclusive move in June Community Day, some feared that Smack Down will receive a last-minute nerf much like Blast Burn, diminishing the Rock T-rex's strength. As it turned out, they were right - the newer Smack Down has the same DPS but lower EPS than the older version, a nerf indeed. The question remained was, if Smack Down is nerfed, how much worse would Tyranitar be? 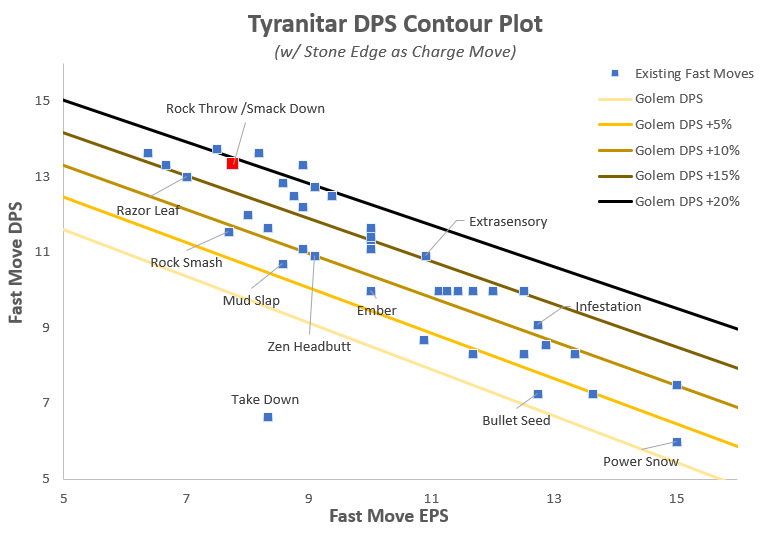 To analyze this problem, consider the DPS of Stone Edge Tyranitar as a function of fast move EPS and DPS. Then, some contour lines were generated. On each of these lines are all the possible pairs of (EPS, DPS) that yields the same overall DPS. 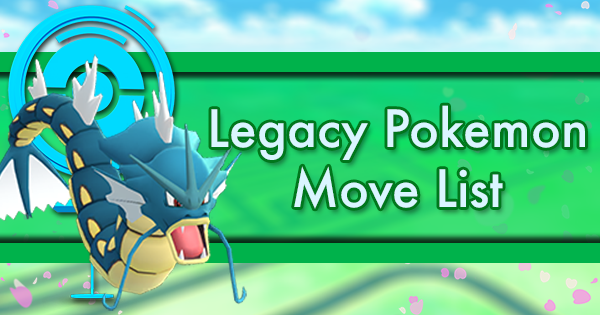 Finally, all meaningful existing fast moves were plotted. 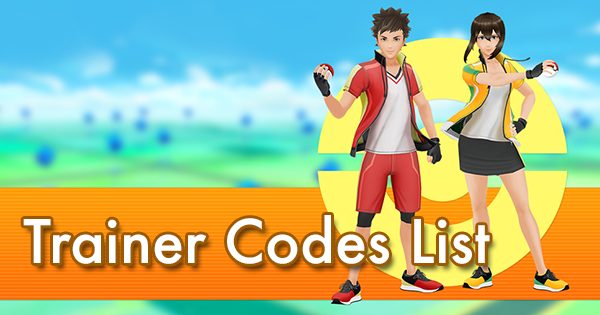 30% of them would make Tyranitar at least 15% better (level 27 supreme point), including the current Smack Down. 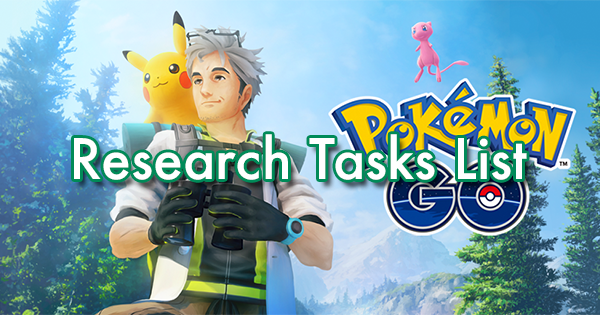 The data above shows that the worst double rock Rampardos (Smack Down + Rock Tomb) will have higher DPS than Tyranitar and the worst double rock Rhyperior will have higher TDO than Tyranitar. 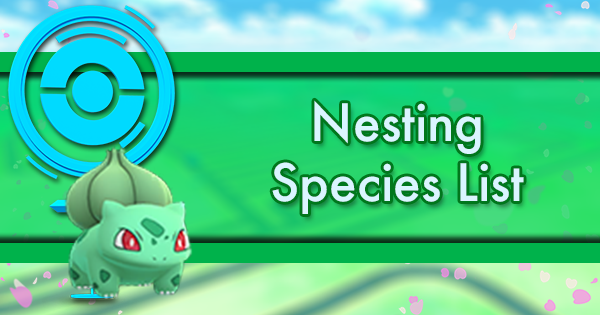 Does this mean that Tyranitar will be outclassed? Not necessarily. Tyranitar will be a good trade-off between Rhyperior and Rampardos. Rampardos would be too fragile (with bulk comparable to that of Alakazam) for some players and the next DPS choice will be Tyranitar. And yet, Rhyperior may have more to sell. It learns a Rock-type signature move Rock Wrecker with the same parameters as Frenzy Plant, Blast Burn, and Hydro Cannon in the main series. 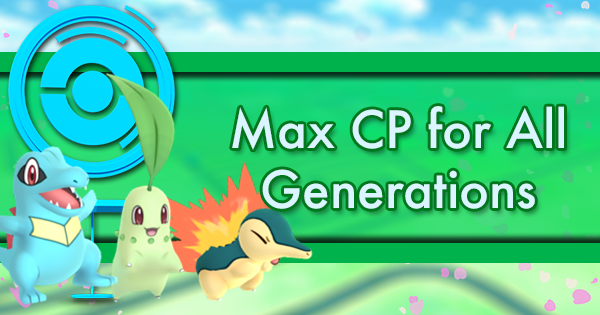 It would make a perfect Community Day exclusive move in the future. 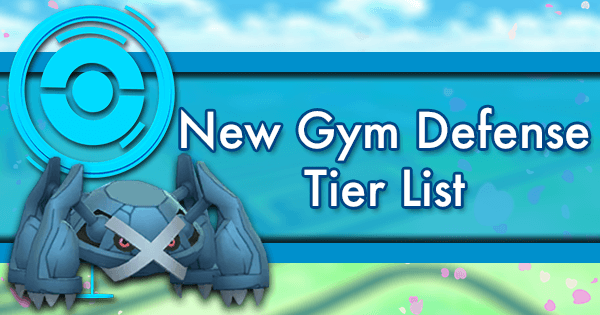 Given a Blast Burn equivalent charge move Rock Wrecker, Rhyperior would skyrocket, resulting 13% more DPS and 36% more TDO than Smack Down Tyranitar. 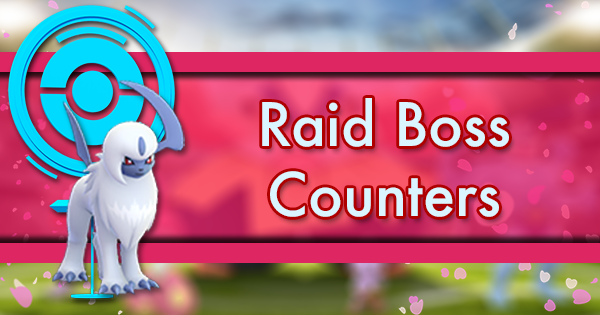 Rampardos, Rock Wrecker Rhyperior, Mega Tyranitar, Mega Aerodactyl would all surpass Raikou, Moltres, Machamp and Kyogre, becoming the optimal counter to Fire, Bug, Flying and Ice-types in neutral weather. This could be chance for Rock-type to finally take the full revenge against the four types which have been putting Rock into shadow for so long. In conclusion, the future additions to the Rock-type family will be very formidable. 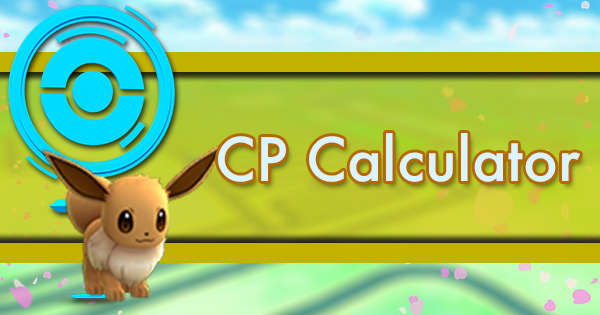 Will Niantic buff Rock-type to a new height? Only time will tell.